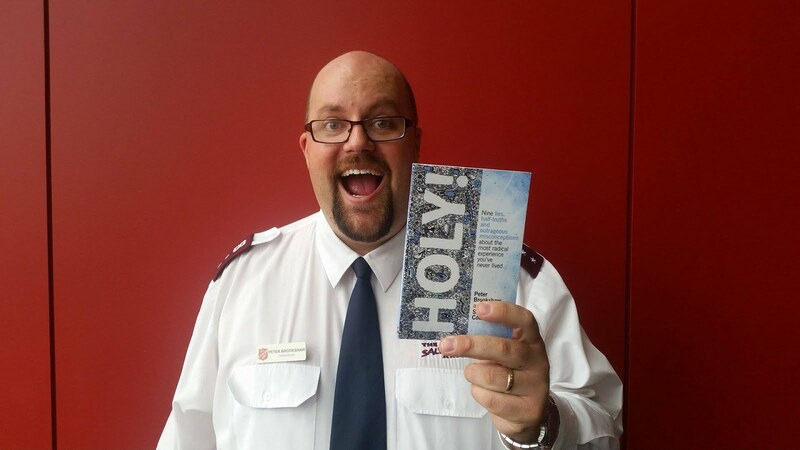 Welcome to my first ever VisionCast for Salvos3064. I want to share with you the amazing things that are to come at Salvos3064. There are some things brewing that God is laying on my heart and I want to communicate them with you. I understand a majority of you reading this would be a part of the Craigieburn Salvo community, but for those that are not (e.g. those who are subscribed to this blog), you still may well be inspired by what you will read. As Jo and I took on the amazing privelege of leading this awesome church in Jan2013, I sensed right from the start that God would take this church from strength to strength. I am witnessing the reality of this. In the past couple of months we have seen a regular 30 come along to our new community lunch, including a man choosing to follow Jesus after having a plate of tuna mornay. We are witnessing many people responding to the Lord in prayer on a Sunday morning. We are launching new connect groups very shortly, and already have 9 groups set to start in the next month or so, (more information to come). We have also seen people visit our church and begin to become part of our faith community, including the enrolment of a Salvation Army Soldier a few weeks back. Though, this is not what I am really wanting to share with you. 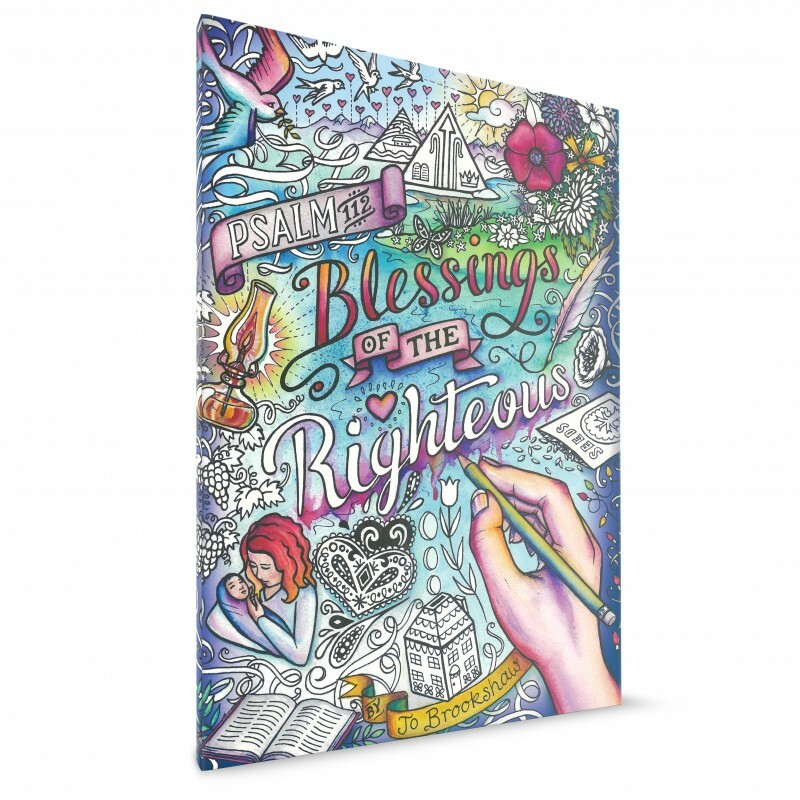 Right now, I want to highlight some amazing things the Holy Spirit is laying on my heart and the future opportunities we have of fulfilling our vision of "Broken Lives Made Whole". In December of 2013, we are seeking to expand our reach within the 3064 postcode. 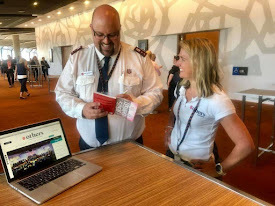 In previous years Salvos3064 have run a Christmas Spectactular with 300 tickets booked, and the venue packed with people singing carols about the birth of Jesus and loads of food afterwards. We are excited to say that we are seeking to run the Christmas Spectactular over two consecutive nights, with the hope of selling 600 tickets to the great people in our community. There is more information to come, but I believe that God is going to use this event in a really significant way in late December. IMPORTANT CHANGE: The leadership team at Salvos3064 have decided to discontinue our Sunday night meetings, due to smaller numbers coming and because the discipleship that has been happening on those nights, will be happening through the launch of our new connect groups. 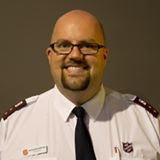 We also want to acknowledge that as Salvos3064 grows, we do not want to 'Over' programitise church activities. Those seeking further and deeper discipleship should ensure they become connected to a Connect Group. Please share this information on, as it is effective immediately. 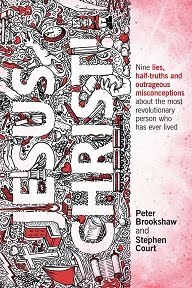 Maybe you've heard of a thing called Messy Church; maybe you haven't. Messy Church is church for the whole family, that does well to integrate all ages into a fast-paced, exciting, faith-filled time together. Messy Church generally starts with 45 minutes of craft/activities, followed by 20 minutes of worship and interactive bible story, and then dinner as a group. If you want to know more about Messy Church, check out this 6 minute video. We will be launching MESSY CHURCH in late January 2014! Sunday ﻿Nights, every fortnight, 4pm - 6pm, from late January 2014, we will have Messy Church at Salvos3064! At the Christmas Spectactular we will launch Messy Church (or rather, give people a glimpse of what Messy Church will be like), but that will be the main event in which we will publicize our new congregation!! 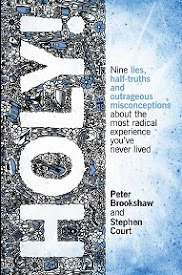 I am believing we will launch Messy Church in Jan2014 with atleast 200 people in attendance. On the nights of the Christmas Spectactular in December we will also launch our new Messy Church Worship BAND, called 'The Crazyburners'. Bram Spencer is going to lead this new band, and they will be playing some of the latest Hillsong Kids songs, Colin Buchanan, etc. We will be organising an audition night for The Crazyburners in the next few months, and so keep an ear out if you want to be a part of that. The gospel of Jesus transforms lives. The power of the Holy Spirit sets people free and equips them for ministry. We seek to fulfil the work of a 21st Century Salvationist by reaching broken, hurting people and allow them to feel absolutely connected to a community of faith, where they will find unconditional love, joy and hope for their lives. We aim to fulfil ministry that reforms our society. I am beyond FIRED UP. I am absolutely convinced that the Lord is guiding us, and we will see the fruit to a greater measure as we continue to lay our lives down at the cross of Jesus, and offer our lives as a living, holy sacrifice to the glory of God. Thus ends the 3064 VisionCast June 2013.